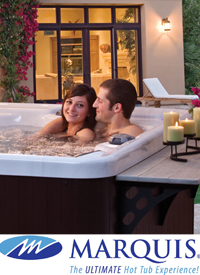 Professional Pool & Spa is one of the most trusted pool contractors in Siouxland. We work diligently, offering the best solutions for your pool and spa. Our service techs provide weekly maintenance and make repairs. We provide new pool consultation, free in-store water testing and explain how to keep your pool and spa crystal clear. With over forty years of experience in the pool and spa business you will always receive a warm welcome and help from one of our staff. Customer service matters – at Professional Pool & Spa we treat you like family. 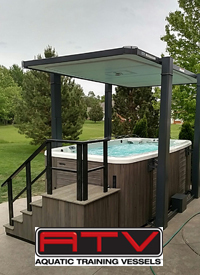 Whether you are looking to expand your yardscape with a gorgeous Fort Wayne inground pool or adding ambiance to your patio or deck with a Marquis Spa, come see the pool pros at Professional Pool & Spa, where Service is Priority #1! Visit www.swimmingpool.com/lightstream, click the link to LightStream’s page, complete and submit the online application.